If this hat were to end up in my hands… as a gift from one of you lobsters… I’m okay with that. Please go buy it for me here. I love you. Hugs all around. 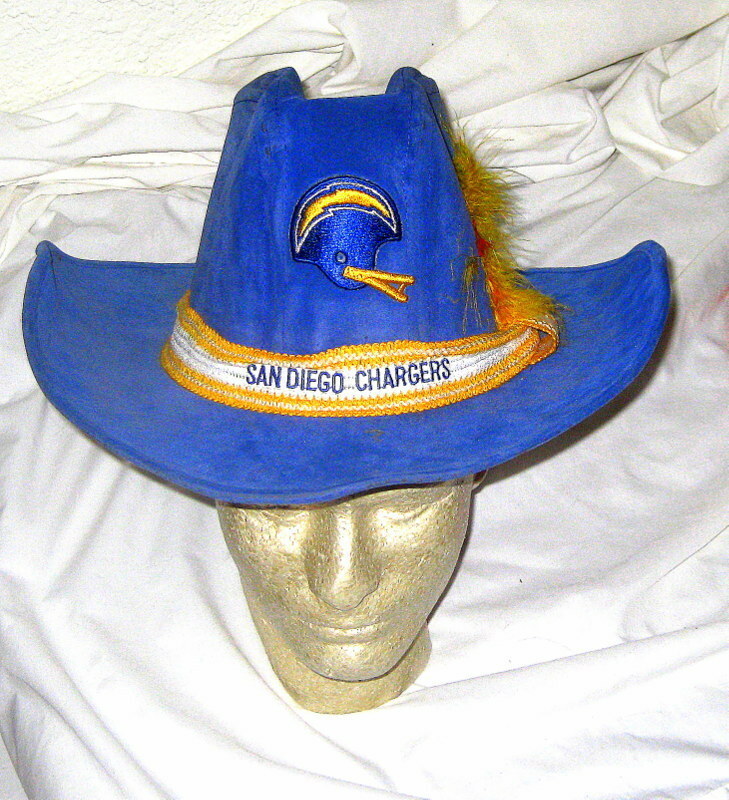 This entry was posted in Fashion, Football, NFL and tagged Chargers, chargers cowboy hat. Bookmark the permalink.